Say goodbye to that cracked screen. This LCD screen for Galaxy S6 ACTIVE G890A includes bo.. 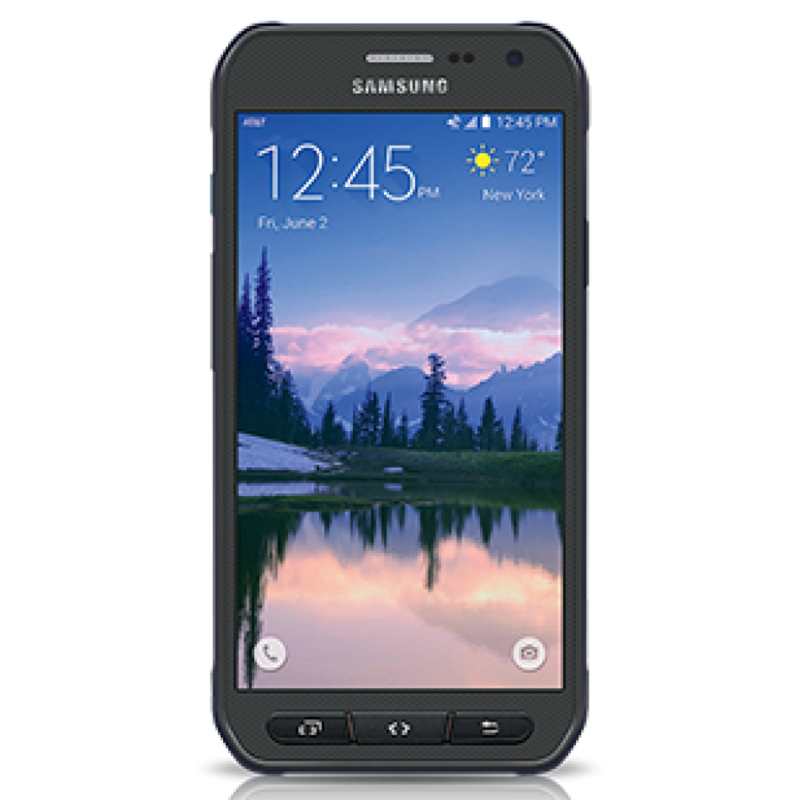 Original Screen Replacement for Samsung Galaxy S6 ACTIVE. This LCD screen for Galaxy S6 ACTIVE&..
Say goodbye to that cracked screen. This LCD screen for Galaxy S6 ACTIVE includes both the..